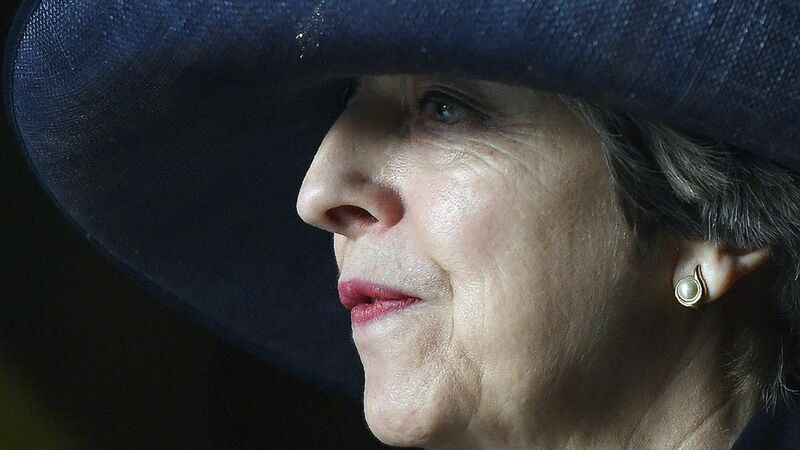 The UK Parliament gave Prime Minister Theresa May the go-ahead to leave the European Union in a long-awaited approval, per the AP. Both the amendments that were pending approval were rejected, one of which would have allowed EU residents to remain in Britain. The proposal now awaits royal approval, and then May can trigger Article 50 to exit the union. Compare that to... Scotland, which is calling for a referendum to leave the UK since it doesn't want to leave the EU and says it has been "taken down a path that we do not want to go down without a choice." That could take place between the fall of 2018 and the spring of 2019.